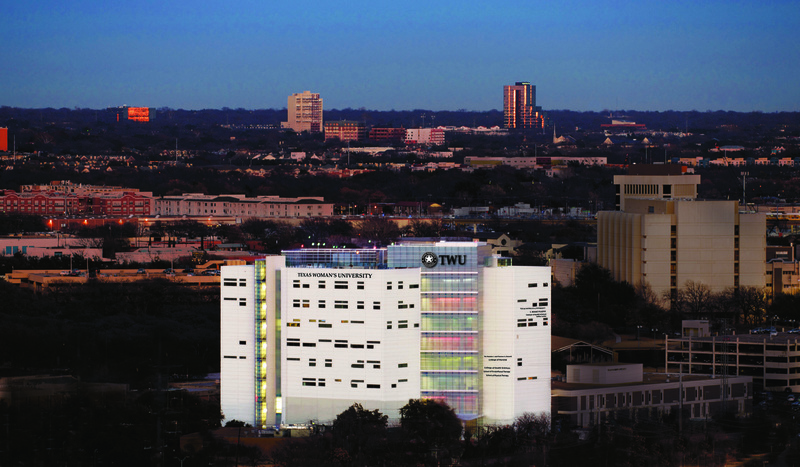 Texas Woman’s University takes pride in being the largest university primarily for women and training more nurses and healthcare professionals than any other university in Texas. 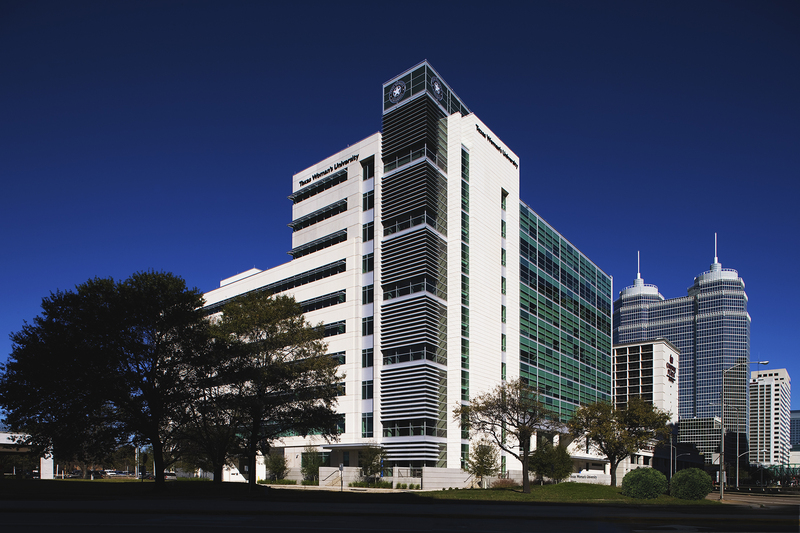 Key to maintaining this strong healthcare program is the development of a new Institute of Health Sciences in the world-renowned Texas Medical Center. OTHON provided civil engineering services for the design of the innovative ten-story, 212,151-sf facility, providing a “campus in one building” and serving over 3,300 students. OTHON’S services included horizontal control, grading, drainage, paving, and stormwater control. A particular challenge of the design was the encroachment of raised patio areas, a landing, and landscaping into City of Houston’s right-of-way. OTHON worked closely with the City and the university to develop a unique encroachment agreement to allow the facilities to be developed, despite their intrusion into the right-of-way. Site design also featured coordination of access to a parking garage loading dock located on an adjacent site. The project included facilitating discussions with the City of Houston for the usage and possible redevelopment of the adjacent Old Main Street.